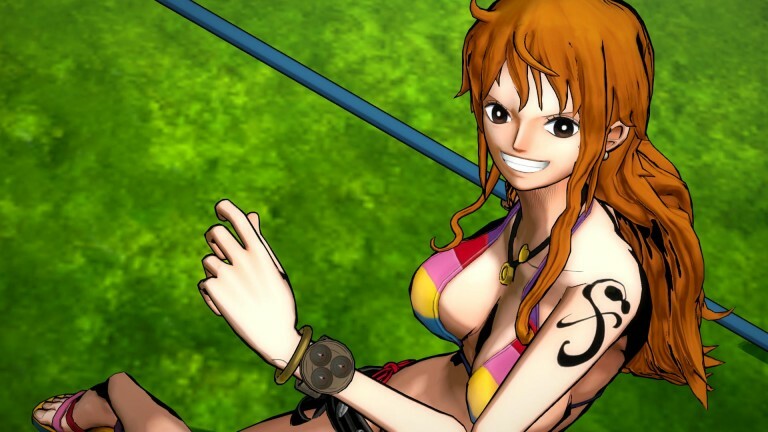 V JUmp has shared new gameplay footage of the upcoming One Piece Burning Blood. The footage, Starting at 2:20 and lasting 8 minutes, features plenty of gameplay footage which showcases numerous characters. The first bout pits Whitebeard, Jozu & Marco against Akainu, Aokiji & Kizaru, with the second fight being a one-on-one between Mihawk and Sengoku. One Piece: Burning Blood is due to launch for PlayStation 4, Xbox One & PSVita on May 31st (NA) & June 3rd (EU), with a PC version also set to release in June.